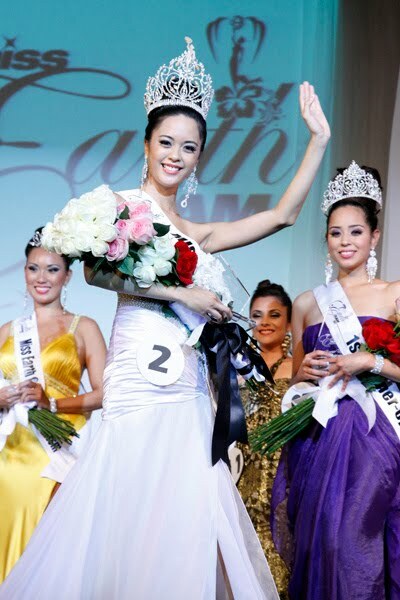 25 year old school teacher, Anna calvo was crowned Miss Earth Guam 2011 on Wednesday at the Sheraton Laguna Resort. Anna beat out 19 other women that competed for the title. 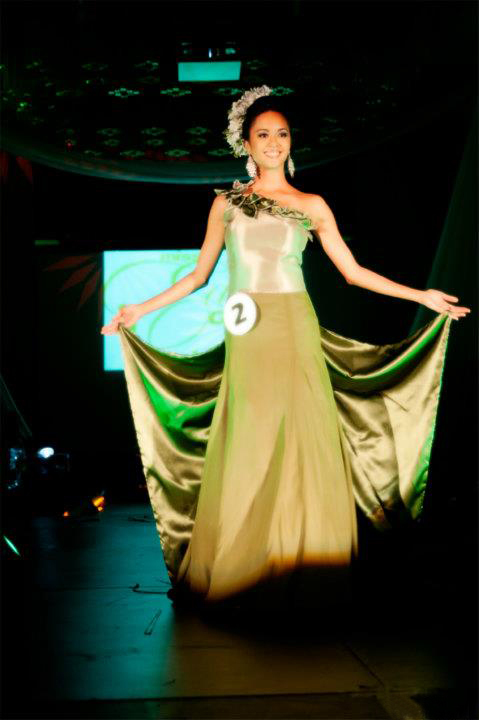 She also won the title for ‘Best Evening Gown’ and ‘Miss Photogenic’. 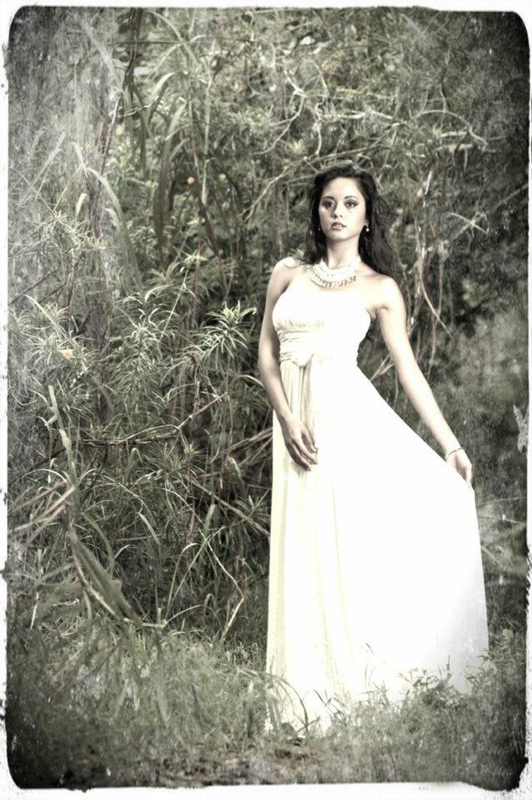 Anna will paint her country Guam in Miss Earth 2011 at Manila, Philippines on 3rd December. 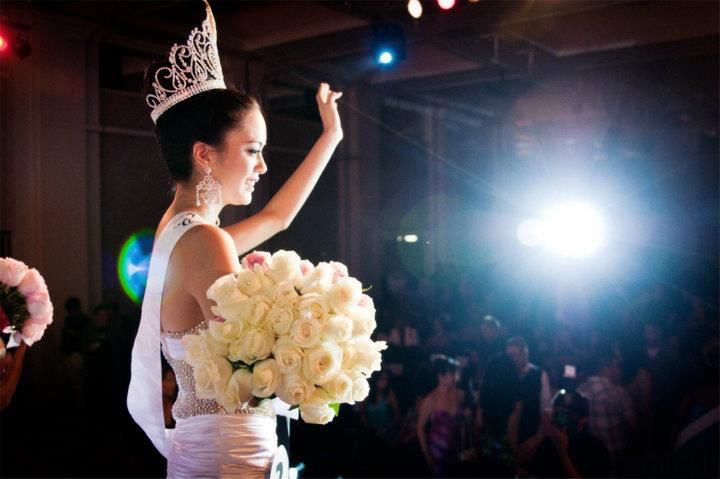 It was originally scheduled to be held at the Impact, Muang Thong Thani, Bangkok, Thailand. However the pageant organizers decided to move the pageant back to the Philippines due to the Massive flooding in Thailand. 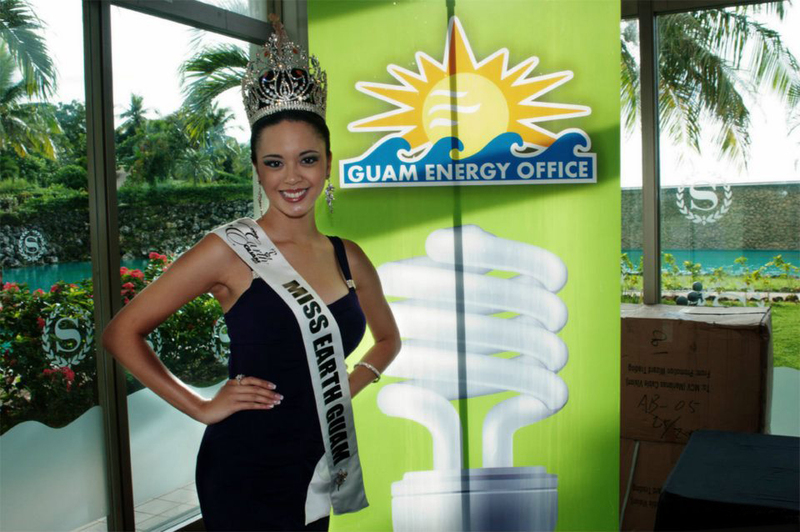 “What attracted me to the Miss Earth Organization was their commitment to the environment and the promotion and education of environmental awareness,” said Calvo. 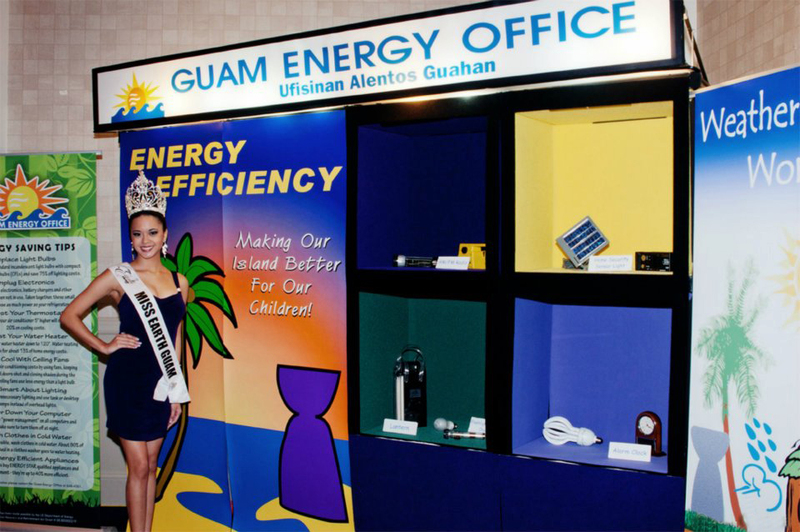 Not realizing she would take home the title of Miss Earth Guam, Calvo said she was nervous in the beginning, but as the pageant progressed, her confidence increased. When asked what environmental project will you create to promote the protection of Mother Earth and why Anna replied that we teach our children to read and write. Why not teach them about protecting the environment from the beginning of their education as well? I will strive to educate our future generation about the plight our environment is in and about the ways we can improve our current situation.